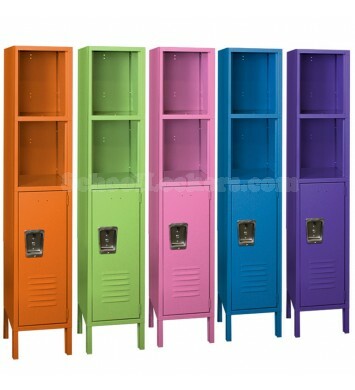 These Colorful Lockers With Cubbies are available on www.buyusedlockers.com where they have a huge selection to choose from if we need additional supplies. 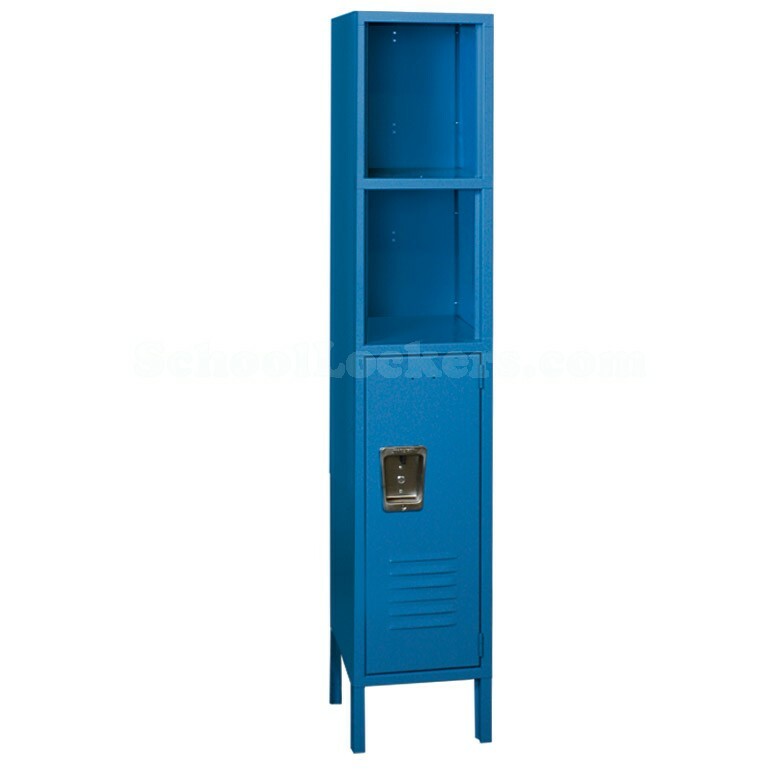 These colorful double tier locker/cubby combination units are ideal kid’s rooms, laundry rooms, salons, schools and day care facilities. Toys, movies, books, etc. can be stored up top on the open shelves while cleaning supplies, detergents or valuable items such as jewelry, electronics, and journals can be locked up in the lower portion. 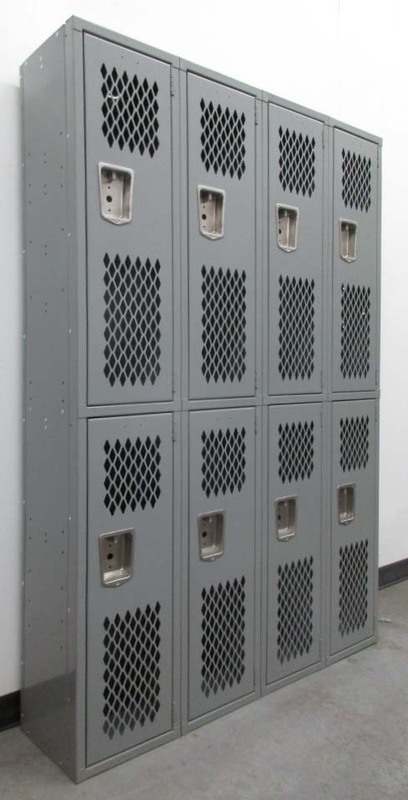 The locker section is designed for larger items while the upper cubbies section has a shelf in the middle which provides more storage options. 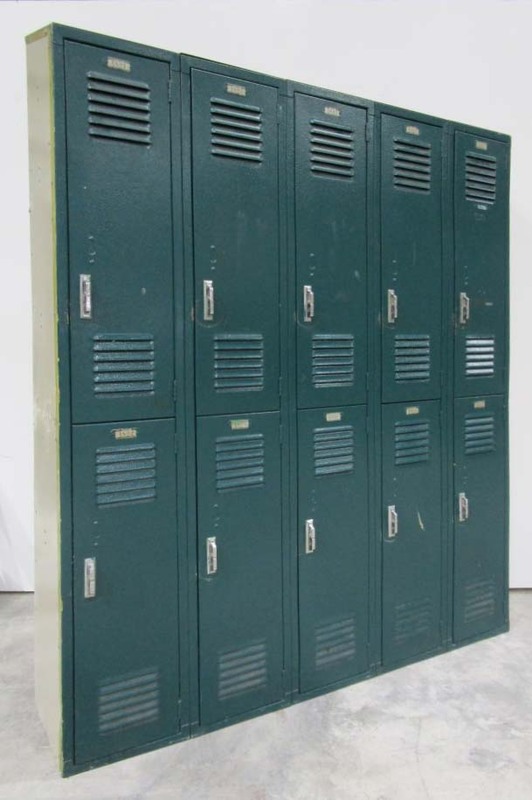 These are designed and constructed like our standard school lockers with industrial grade quality materials so they will last for many years and add a modern, stylish appearance to any room! Limited colors and quantities in stock, with many more available as production lockers.